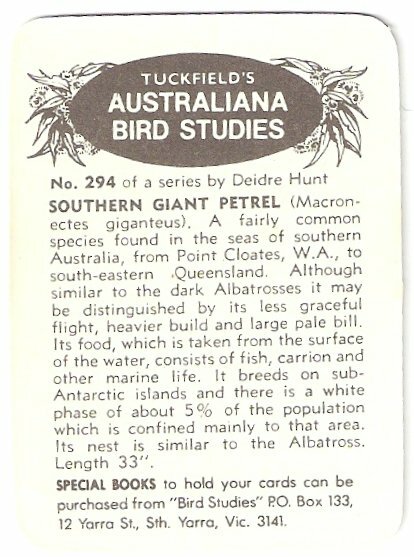 This is the Tuckfield's type "L" card with the "of a series by Deidre Hunt" and "... to hold your cards ..." clause. This is the only subset that Deidre was identified as participating in. It is from the fourth set of 96.